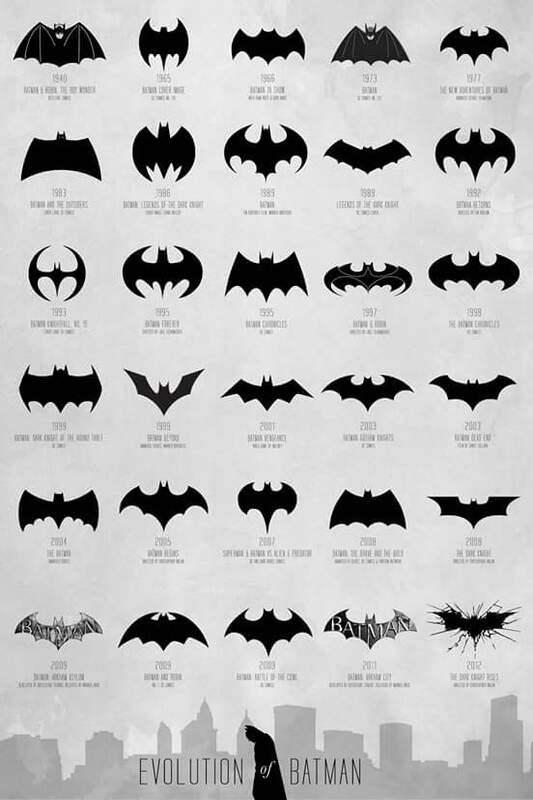 From watching the campy Batman TV series, or seeing Michael Keaton’s classic Batman movie at least 8 times when it premiered back in 1989, or devouring vintage Dracula movies with Bela Lugosi, I’ve always been captivated by bats. Despite my fascination with them, I’d only seen bats in captivity at zoos, or in film documentaries. I’ve never actually seen them in the wild until our visit to Bracken Cave on the first leg of Tequila Aficionado’s 2016 Heartland Tour. 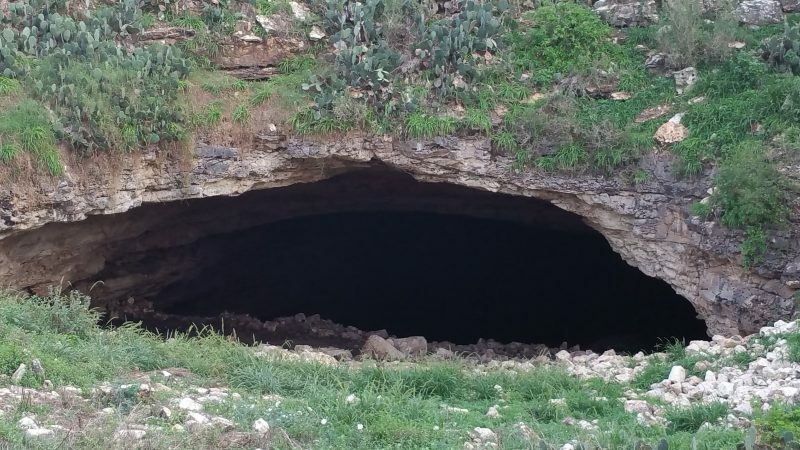 Also known as the Devil’s Sinkhole, it’s a mere 20 miles from San Antonio and houses the largest bat maternity colony in the world. 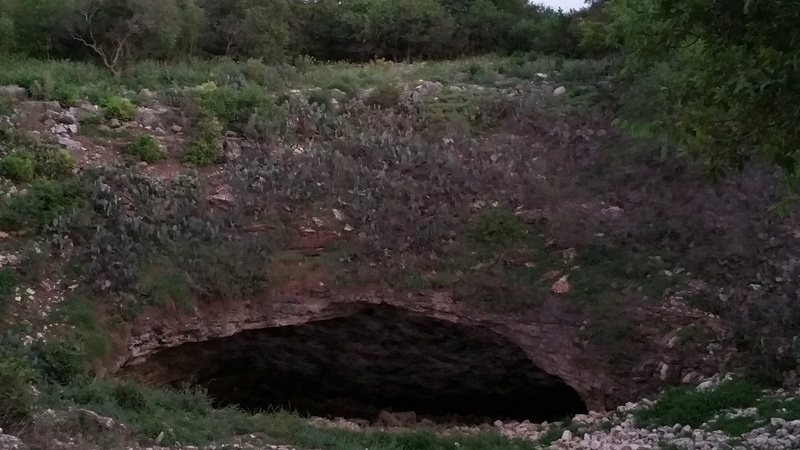 More than 15 million Mexican free-tail bats call Bracken Cave their summer home. This enormous vertical cavern is considered to be the largest single-chamber cavern in Texas. The opening is a shaft approximately 50 feet wide that drops 140 feet into the cavern. The shaft then balloons to a diameter of over 320 feet and reaches a total depth of over 350 feet. Every square foot of Bracken Cave is jam packed with gestating or nursing female bats (almost 500 per!) that return every March and April after wintering in Mexico, to give birth to their pups. While it is the nectar feeding bats that service our beloved agaves, specifically the lesser long-nosed bat that the “Batman of Mexico,” Rodrigo Medellin, has so tirelessly championed, along with the Tequila Interchange Project’s “bat friendly” tequila and mezcal certification program, the Mexican free-tail variety also plays an important role in agriculture. In fact, the estimated 100 million free-tail bats living in Central Texas caves eat approximately 1000 tons of insects and agricultural pests nightly at altitudes of anywhere from 1000 to 10,000 feet feeding primarily on the cotton boll-worm moth (a.k.a. corn ear worm moth) that alone costs American farmers up to a billion dollars annually. As we mentioned in the above article written during last year’s Dia de los Muertos Tequila & Mezcal Tour, not only is the industrialization of tequila and mezcal tampering with the bats’ migratory behavior, but a new killer, White-nose Syndrome (Pseudogymnoascus destructans), is also a threat. Known as WNS, it is a cold-loving white fungus found on the wings and faces of infected bats. It causes bats to awaken too often during hibernation and to use up stored fat reserves while flying in winter. These creatures usually freeze or starve to death. First detected in 2006 in a cave in New York, it is still a mystery as to how this disease has spread so quickly (7 bat species, 26 states and 5 Canadian provinces, and counting). 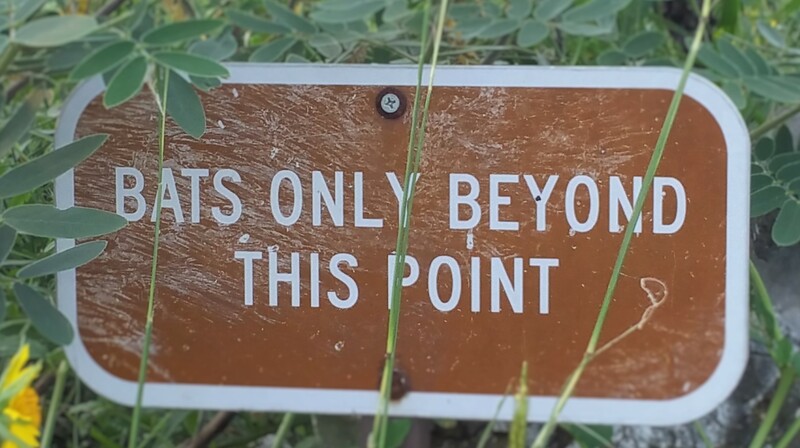 The national park system, however, is doing its part to cut down on the spread of this epidemic. Later on in our Heartland Tour at Mammoth Cave, Kentucky, also a home to bats, hikers were asked to walk onto a soap soaked carpet for several feet after a shortened cave tour. It is believed that tourists who visit national parks could be inadvertently spreading WNS via footwear. Witnessing the appearance of 4 million bats from a true bat cave is a sight like no other. The first sign that alerts onlookers are the groups of Peregrine falcons that prey on the Mexican free-tails. These birds instinctively know when the first nightly pilgrims dare to ascend. Let’s just say that not every bat makes it out of Bracken Cave alive. No flash photography is allowed so as not to upset the bats during their nightly emergence, and once photography is no longer possible, it’s time to just enjoy the phenomenon of the “bat-nado,” the counterclockwise vortex that the bats create when leaving the cave on their quest for food. 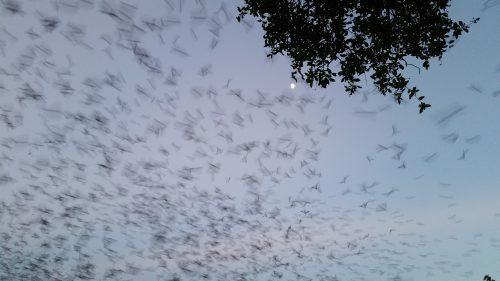 We stood wide eyed in quiet reverence as literally millions of bats flew overhead gathering speed and altitude to feed on the moths and insects that attack corn and cotton farms outside the city of San Antonio, and well beyond. The fluttering of millions of pairs of wings sounded like rain lightly tapping on a tin roof. The breeze created by their flight cooled the muggy air around us. Just close your eyes and smile. By the light of the half moon, the waves of bats disappeared like clouds of smoke over the tree tops of Bracken Cave reserve. 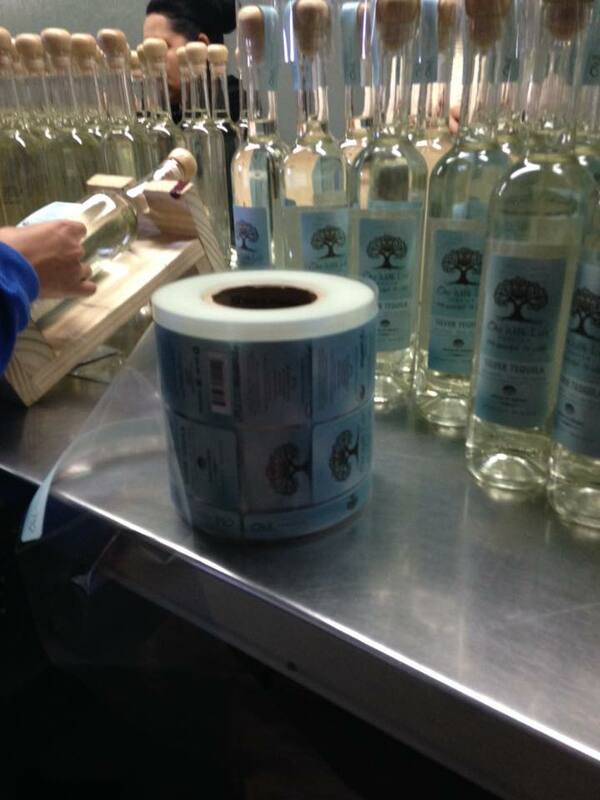 Later that evening in the RV park, safely tucked away for the night, we selected One With Life certified organic tequila to toast our first magical experience on the Heartland Tour. And, if you listen closely, you might even hear a bat flutter by. 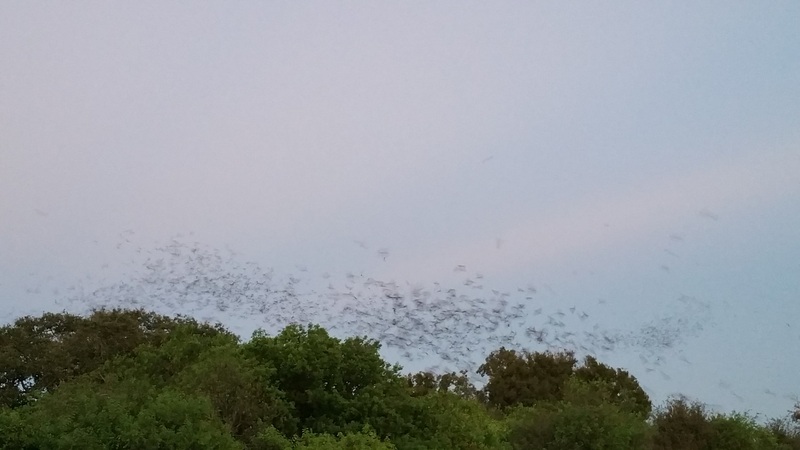 Enjoy these few minutes of the bat emergence from Bracken Cave.